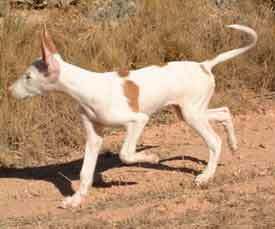 Search and adopt a Ibizan Hound near you. A hunting dog whose quarry is primarily rabbits. An ancient hound bred for thousands of years with this function being of prime importance.